The Business School at the University of Colorado Denver, located in the heart of downtown, is a hub of innovation, collaboration and discovery. With full AACSB accreditation, it is the largest accredited graduate school of business in the region and in the top 5 percent of business programs worldwide. Masters of Science degrees include: accounting, decision sciences, finance, global energy management, health administration, information systems, international business, management and marketing. MBA programs include: Professional, Online, Executive,11-Month and Health Administration. Master of Business Administration (MBA) 16 months to 5 years; Executive MBA (EMBA)22 months to complete program; Master of Business/Master of Science (MBA/MS)2 to 3 years to complete program; Master of Business Administration/Master of International Management (MBA/MIM) 2 to 3 years to complete the program; Master of Science (MS) 9 months to 5 years; 11-Month MBA- 11 months to complete the program; Internships are available. Bard Center for Entrepreneurship, Center for Information Technology Innovation, AHEC Library campus facilities and CIBER. 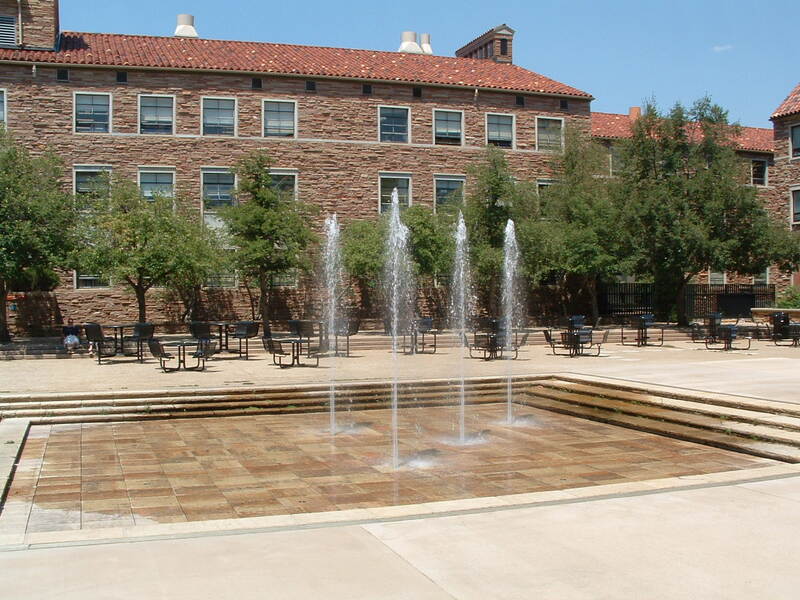 Want more info about University of Colorado at Denver Executive MBA? Get free advice from education experts and Noodle community members.